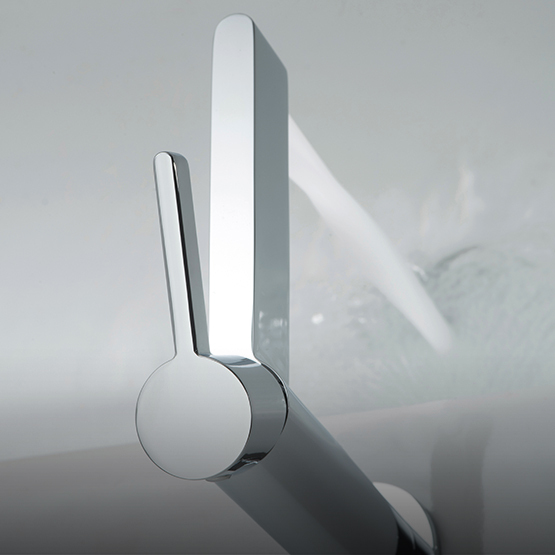 VADO's Ceres shower head and handset have a clever, yet simple, self-cleaning action specifically developed to combat limescale build up in the bathroom. Integral to the shower head is a system of micro cleaning pins designed to prevent residual water after use and stop subsequent limescale accumulation. Consumer user trials have proven to be hugely successful, with feedback stating that this is a step change in terms of preventing limescale and significantly reduces the need to clean on a routine basis. Angela Neve, VADO's Product and Marketing Director, comments: "Lime-scale is a major issue for bathrooms in various regions throughout the UK and overseas. 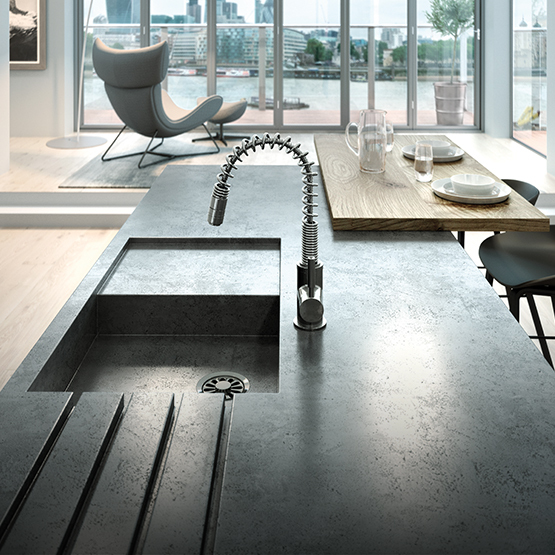 It can adversely affect the performance of taps and showers and if left unchecked can shorten the life of the product. The self-cleaning actions of our Ceres shower head and handset help ensure lime-scale is not the issue it might have once been, making them ideal for commercial and domestic use in hard water areas."